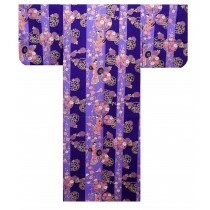 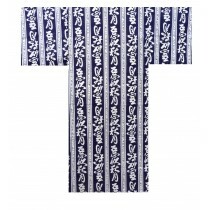 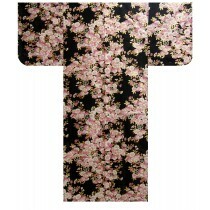 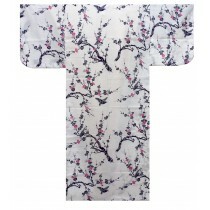 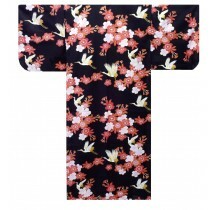 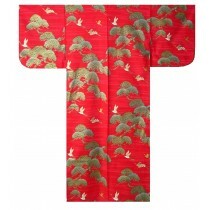 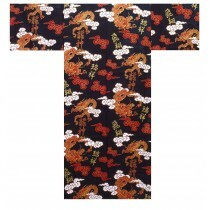 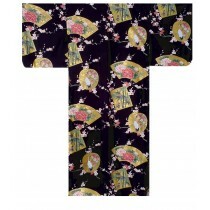 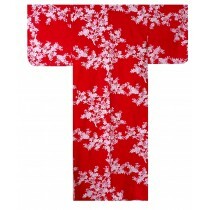 The kimono is a Japanese traditional garment. 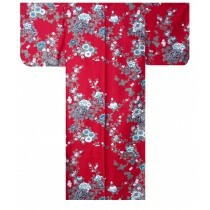 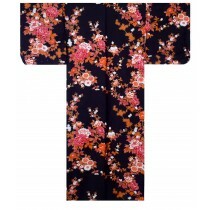 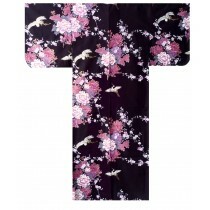 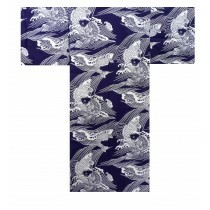 The word "kimono", which actually means a "thing to wear". 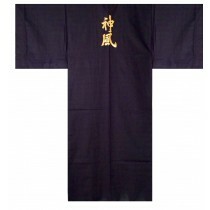 Kimono is always used in important festival or formal moments, it is the representative of polite and a very formal clothing.